Safety and security at the heart of our missions! CCAA ensures the protection of air travellers and human lives on ground. 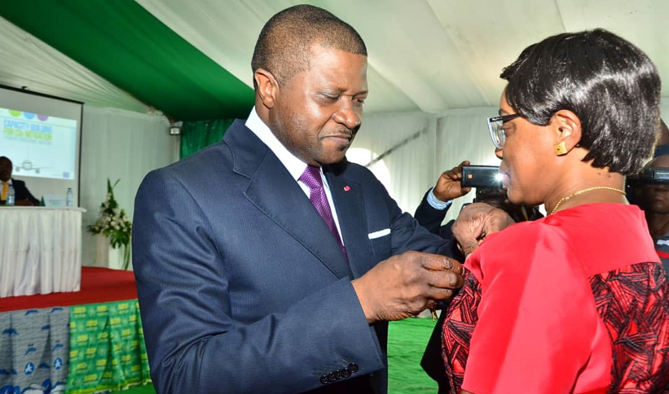 Cameroon has a developed legislative and regulatory framework. 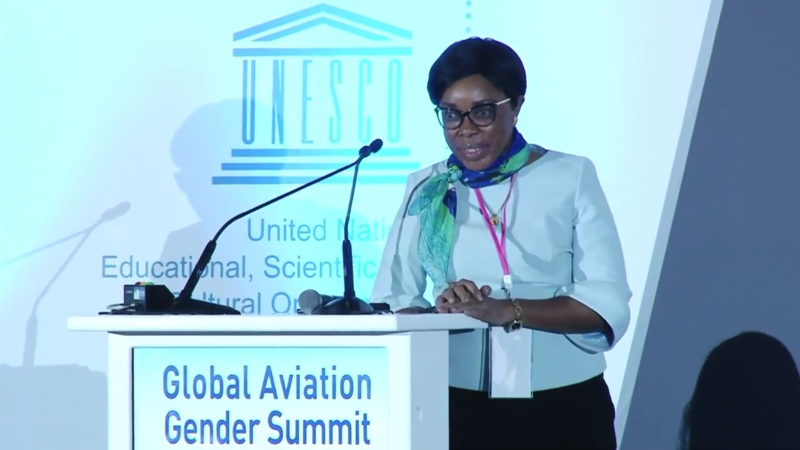 The final draft was presented to the Director General of the Cameroon Civil Aviation Authority (CCAA) by the experts appointed for its realization on February 4, 2019. The purpose of this CCAA project was to provide support and expertise to internal teams in the development of aviation easement plans to improve safety at our airports. 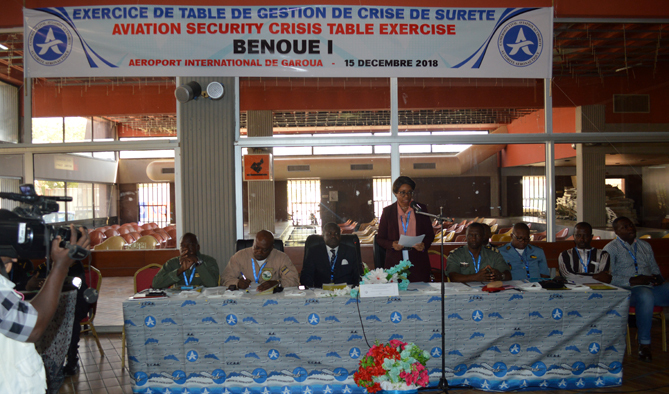 This project was carried out by the Directorate of Safety of Air Navigation (DSNA) with support expertise from the French Civil Aviation Technical Service (STAC). 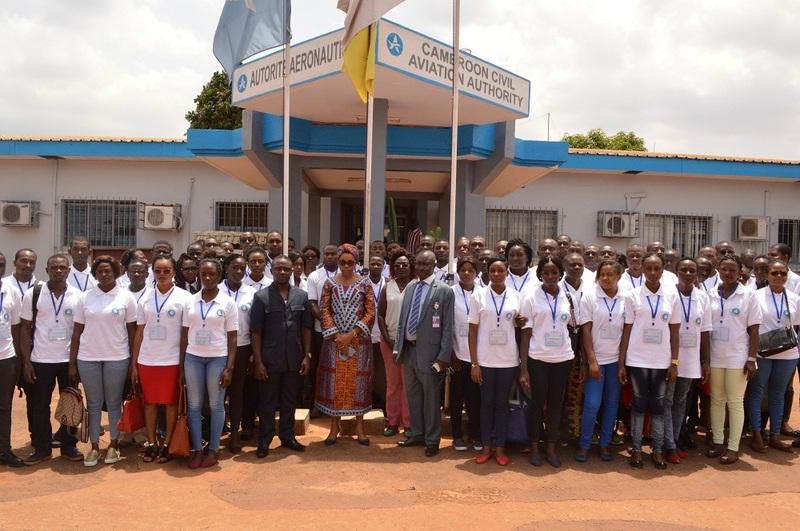 It began in July 2018 and took place in four main phases namely: the training in Douala of commanders and air traffic managers of Cameroon's main airports and representatives of the Cameroonian authority of civil aviation, the visit of the STAC expert in Bafoussam and Yaounde, the study visit to the STAC of the project leader of the Aeronautical Servitude Plan (PSA) of Bafoussam and the presentation to the CCAA in Yaoundé of the PSA Project by the Development Manager of the DSNA. The cooperation between the CCAA and the DSNA Services subsidiary of the French General Directorate of Civil Aviation (DGAC) was launched in June 2017 at the Paris Air Show. At the end of the meeting, the Director General was very satisfied with the realization of this project and noted the positive and satisfactory first time cooperation experience with DSNA Services. 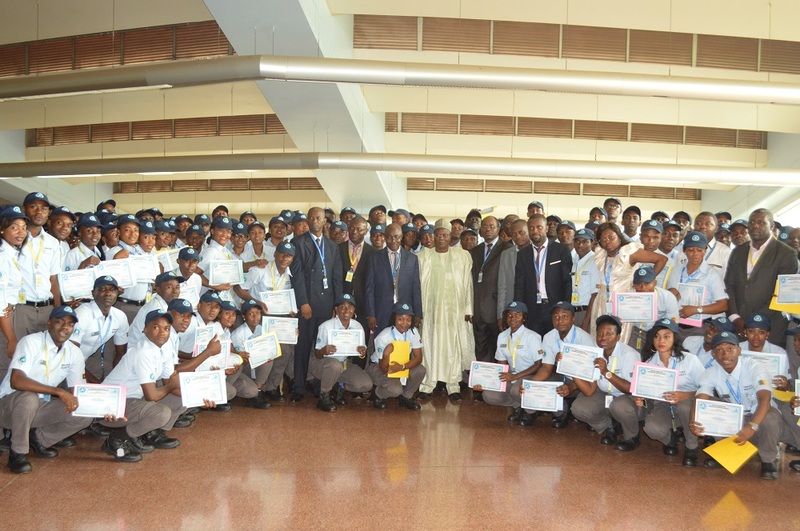 She also commended the deep interest shown her team demonstrated on the subject of PSAs. 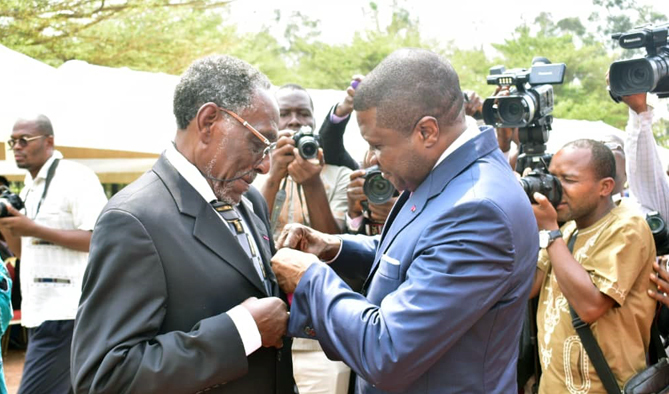 The CCAA is set to conduct a similar project at other airports in Cameroon.